It is important for your puppy to get used to the grooming process from an early age. We advise your puppy visits us from 12 weeks old for an introduction to grooming. 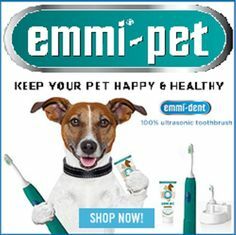 Upon arrival and after the greeting and confirmation of collection time, your puppy will be given a light brush through on the grooming table and given lots of praise and reassurance. 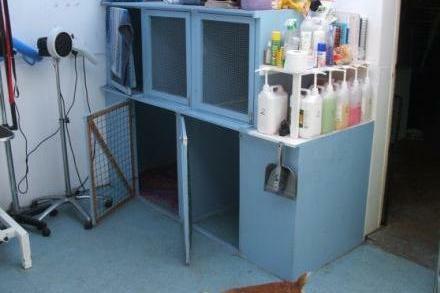 This is to encourage inquisitive and confident familiarisation of the grooming salon. Warm, tearless shampoo is then freshly made for your puppy and they are calming and gently introduced to the bathing process. Contented acceptance of the bathing process is important and we do not use forceful methods to acheive this. 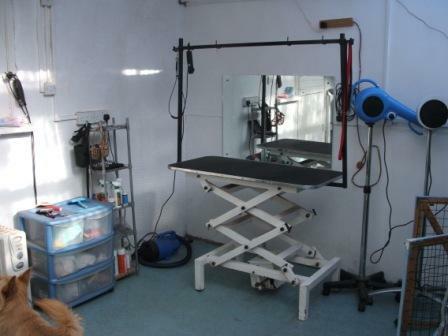 Your puppy will be towel dried and then hand dried on the grooming table. 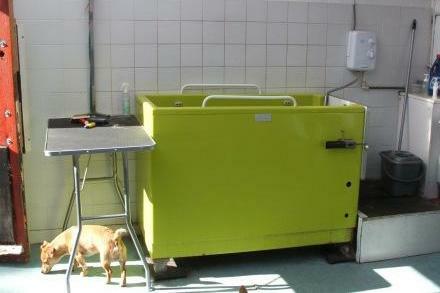 A quiet stand dryer is used to get your young Tailwagger used to this stage of the grooming process. At this point a short break, with cuddles is usually given. They are given the opportunity to investigate all the grooming equipment. If we feel they are still comfortable and relaxed with all the attention, we will proceed with tidying up in front of the eyes, around the bum and their feet. Nails are normally done and we will turn on any equipment for them to get used to the noise. Please take note we do not do any trimming to the length of coat on the body at the introduction visit. And finally your pampered, contented puppy is given a spritz of conditioning coat spray and is ready for you to collect. Upon collection we will discuss with you future styling and a grooming schedule for your puppy. We will also answer any grooming questions you may have and advise you on home grooming. Complimentary cuddles and kisses are given throughout the grooming visit.